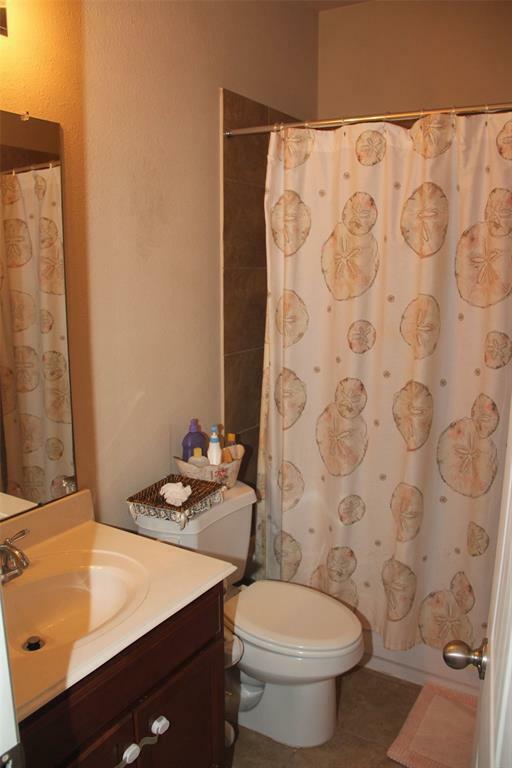 Very nice starter home in a prime location near Beltway 8, restaurants, and shopping. 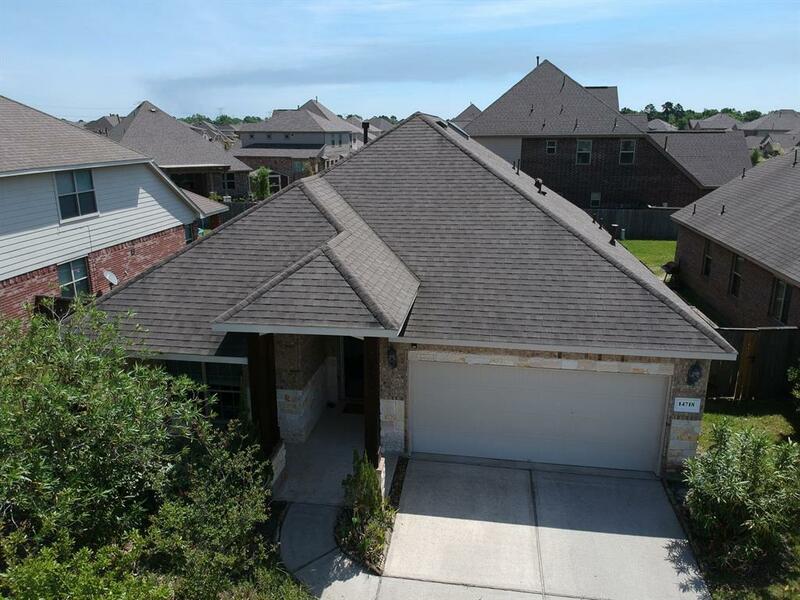 Open concept, large backyard with sprinkler system. 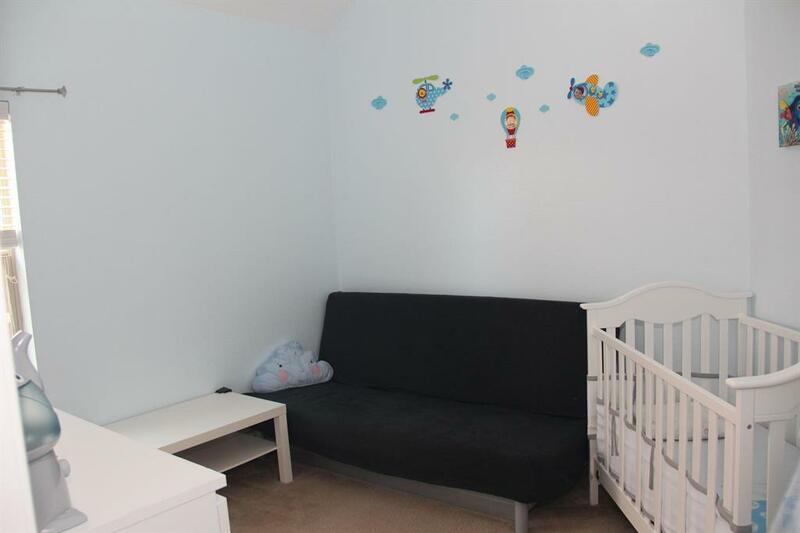 Easy to maintain tile and wood flooring, carpet in bedrooms.